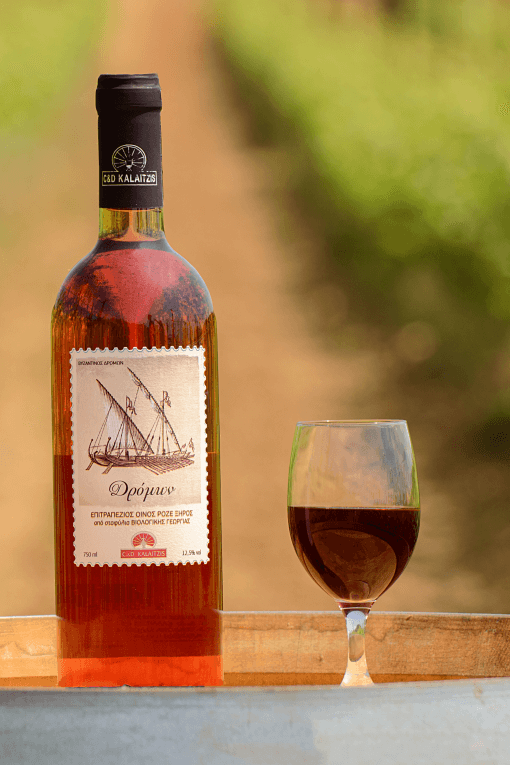 Drinking our rose wine made of Xinomavro, you will discover the fine aromas of our landscape. A product of organic farming, produced under the personal responsibility and supervision of Christos Kalaitzis. From our vineyard directly into your glass. 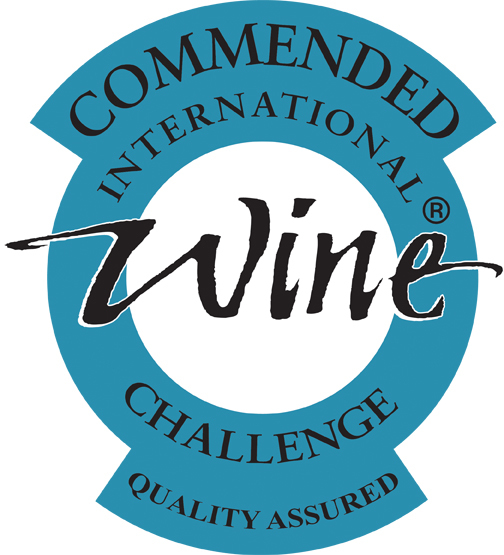 Dromon rose has received commendation in “International Wine Challenge” competition, 2011/UK.